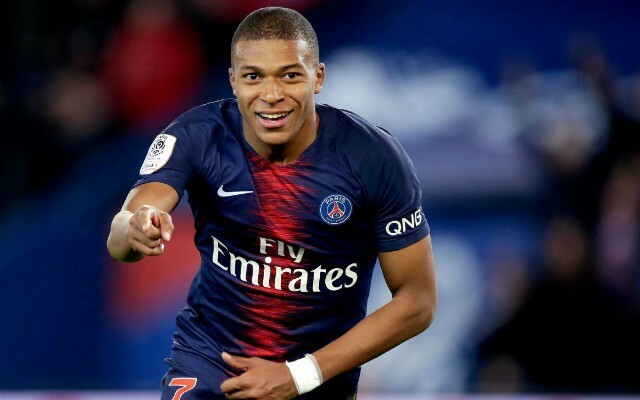 Manchester United caretaker manager Ole Gunnar Solskjaer has discussed the danger Kylian Mbappe may pose to his team on Tuesday evening. The Red Devils host Paris Saint Germain at Old Trafford in the first leg of their last-16 clash, fresh from their comfortable 3-0 win against Fulham on Saturday. Solskjaer has overseen an unprecedented run of 10 wins from his first 11 games in charge and his team are now favourites to progress against the injury-hit French champions. Neymar and Edinson Cavani will both miss the first-leg, which leaves PSG short on options in attack, but they do still have World Cup winner Kylian Mbappe to call upon. Ahead of the tie, Solskjaer has warned United about his ‘lightning’ pace, while also insisting their opponent’s tactics will be difficult to predict given their depleted squad. “Any team that are missing players like Neymar, Cavani will feel the effect,” Solskjaer told a press conference on Monday – as per United XTRA on Twitter. “That’ll give the other players a chance. It’ll make it more unpredictable for us. This time around we’re guessing a bit how they’re going to come. “It’s always nice to see players live, you get an impression on TV, but when you see live you see different patterns, spaces, principles. You see how lightning quick Mbappe is. You try to do due diligence. The Red Devils have rediscovered their attacking verve over the last two months, re-emerging as contenders for a top-four position in the Premier League and for major trophies come May. 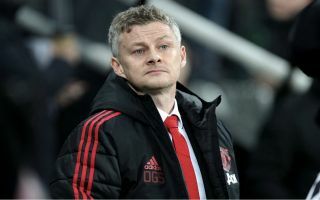 PSG might represent Solskjaer’s toughest test yet be he will be confident of masterminding another crucial victory in front of the home faithful at the Theatre of Dreams. Fireworks are expected in Manchester this evening and if United can continue to produce the scintillating football which has blown away all comers recently, the Ligue 1 giants will be in for a difficult night.